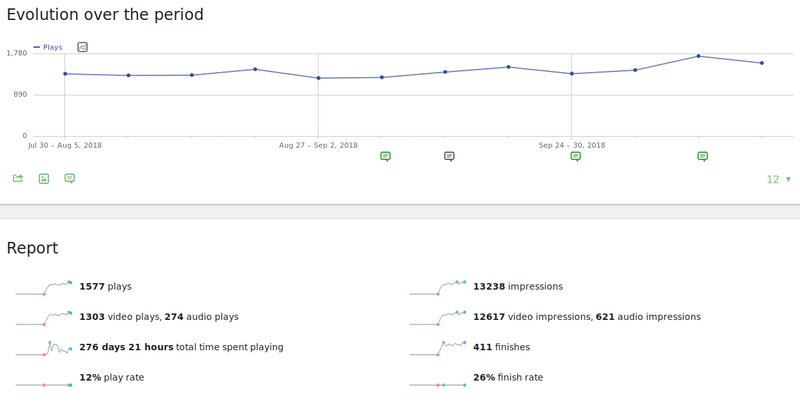 You get powerful insights into how your audience watches your video & listens to your audio content by using the premium Media Analytics plugin. 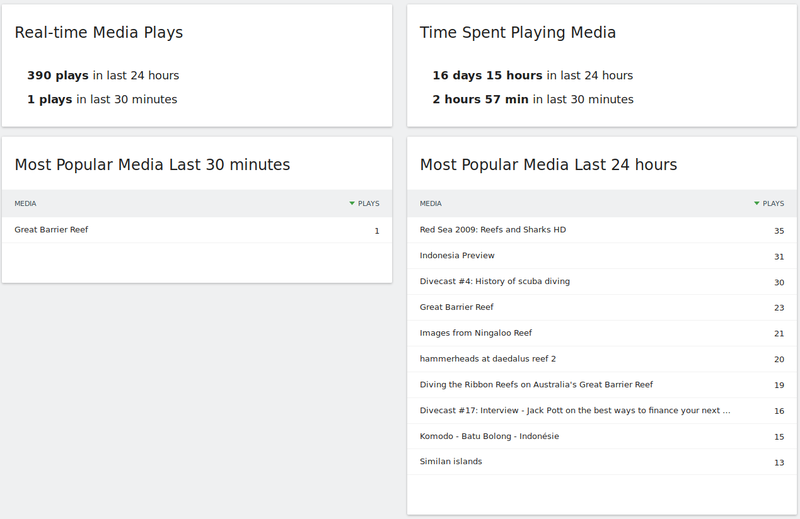 The plugin adds many new reports and widgets to your Matomo (Piwik) to help you understand how your users interact with your Media to maximize your success. 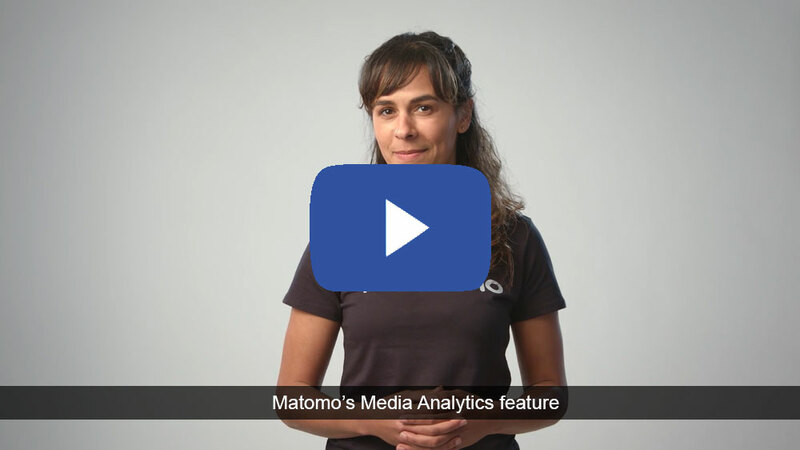 Media Analytics is a premium feature which is included in our Cloud-hosted Business plan or you can purchase it on the Matomo Marketplace if you self host Matomo On-Premise. Learn more about all the benefits and features of Media Analytics. Go to Matomo (Piwik). In the left menu click “Media” and then select a Media report of your choice. 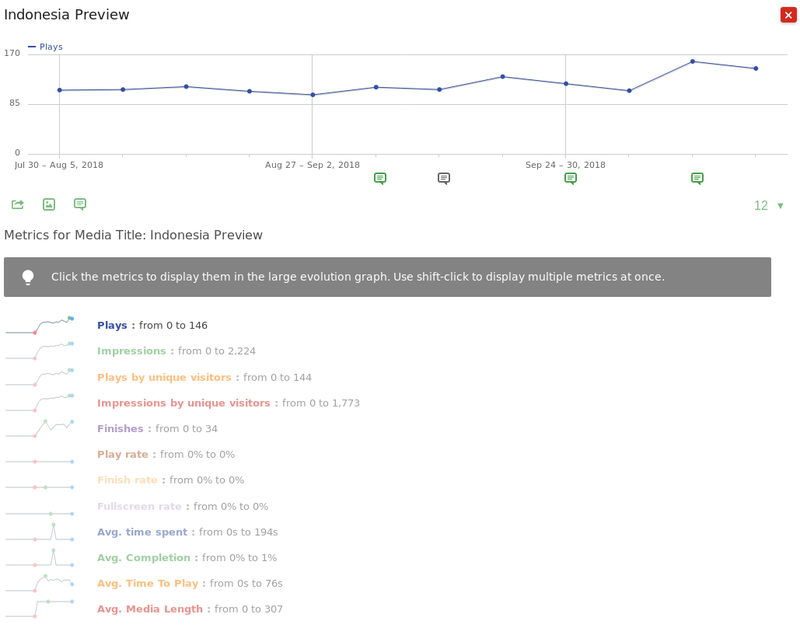 The “Overview” report gives you an overview over the media metrics and how they evolved over time. 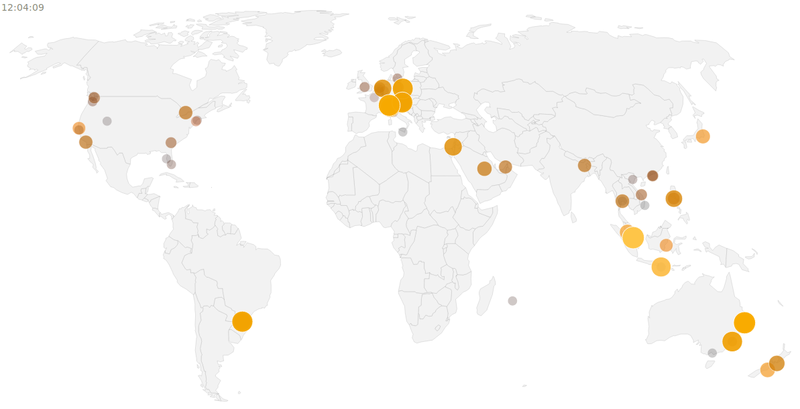 With the Real-time report you always have an eye on what is happening right now. 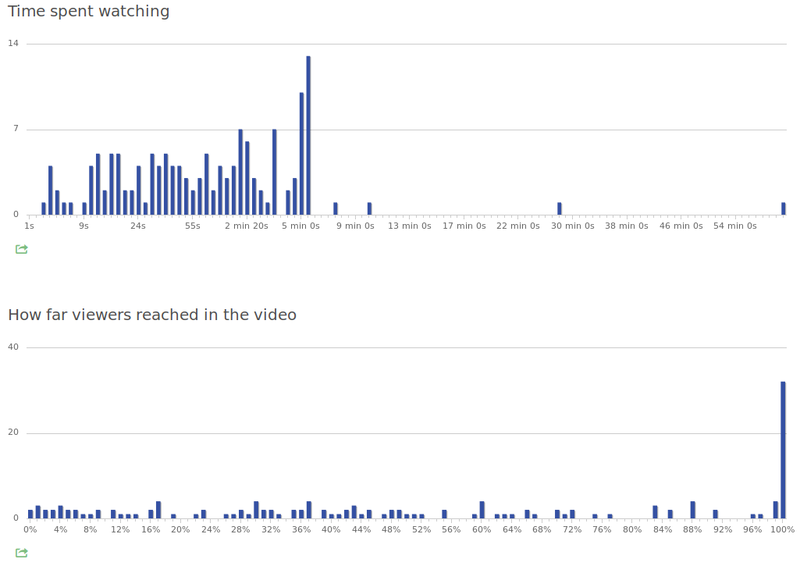 The Video & Audio reports show you critical metrics into how and when your media was consumed. By clicking on the plus icon when hovering a media you can drill down further to get even more details into how each individual media was consumed. The plugin supports popular Matomo (Piwik) features like Row Evolution, Segmented Visitor Log, Scheduled Reports, and all reports can be added to your dashboard. 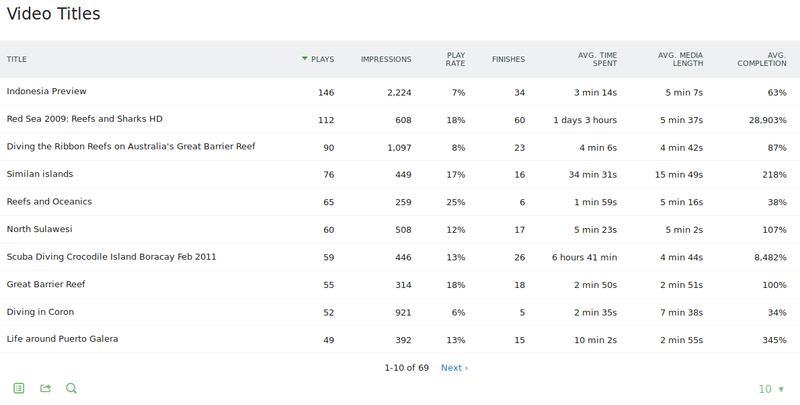 The Audience Log & Audience Map lets you know where your audience is located, who they are, and what they did before and after watching a video or listening to audio. In many cases the plugin automatically starts tracking how visitors watch videos and listen to audio on your websites. Learn more about setting up Media Analytics tracking or even tracking any custom video player on our Developer Zone. 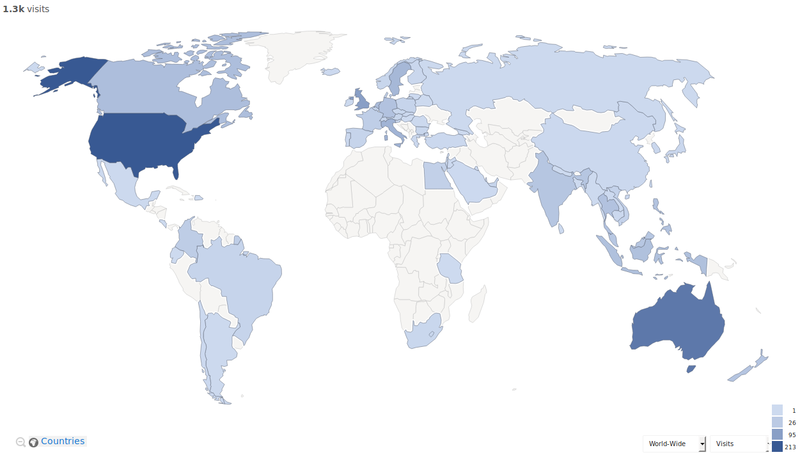 We compile a list of most frequently asked questions in the Media Analytics FAQ.